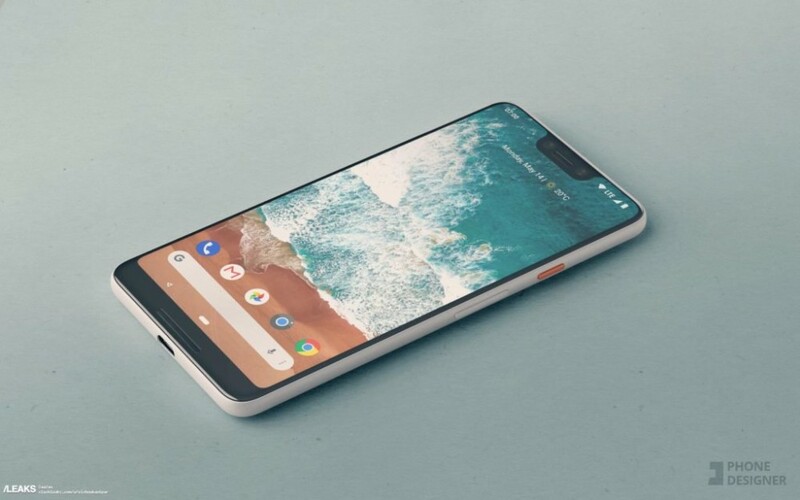 Now, a major leak the actual phone has resulted in a number spec details being revealed to the general public months before the phone was to be unveiled at Google’s event in October. In doing so, the dual front-facing cameras have been confirmed, housed within the notch, as well as wireless charging. As far as hardware, the flagship phone will feature a Snapdragon 845 processor, 4GB RAM, 64GB storage, a 3,430mAh battery, Google’s Android Pie OS and bundled USB-C Pixel Buds. The XL will also pack a Note 9-rivalling 6.7in 2960×1440 OLED screen. Massive. Google is gearing up against Samsung and Apple for their share the smartphone market, and with these specs, they definitely have the ammo necessary to put a dent in the others’ share.